The fastest way to deliver fluids and medications. IV Therapy is the infusion of liquid substances directly into a vein. Intravenous simply means “within vein”. Therapies administered intravenously by our highly professional and rigorously trained staff are often called specialty pharmaceuticals. 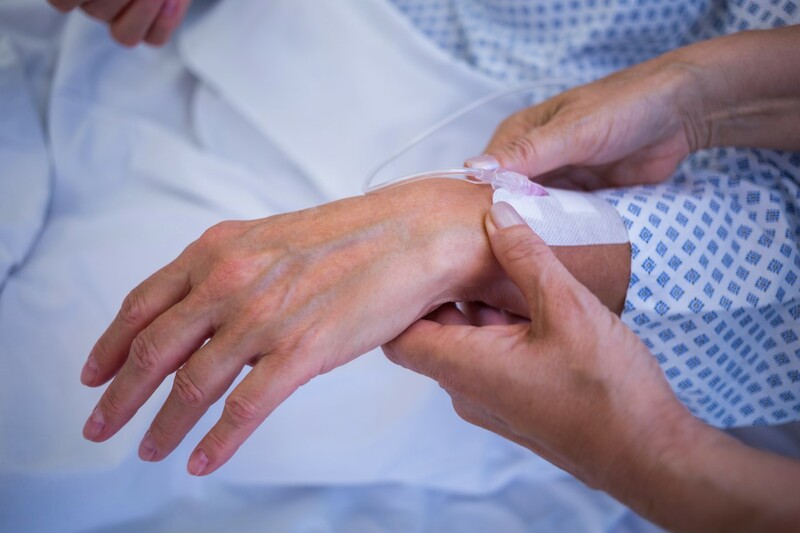 Intravenous therapy at Alpine Nursing Home may be used to correct electrolyte imbalances, to deliver medications or as fluid replacement to correct, for example, dehydration. Compared with other routes of administration, the intravenous route is the fastest way to deliver fluids and medications throughout the body.